It’s our Puppy Yearbook special issue! Discover the puppy pitfalls and how to avoid them, find out how to prevent those pesky ticks and fleas, and learn how to make your puppy a star pupil. 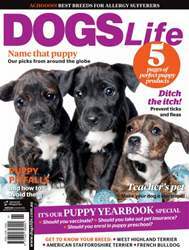 We also feature 5 pages of perfect puppy products, dog names from around the globe, and help you decide whether to vaccinate your pooch and take out pet insurance. 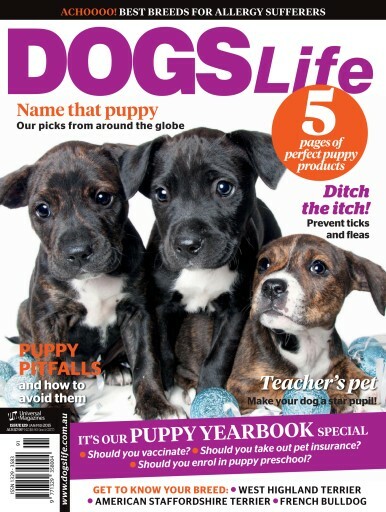 Read all this and more in the January/February issue of Dogs Life magazine.